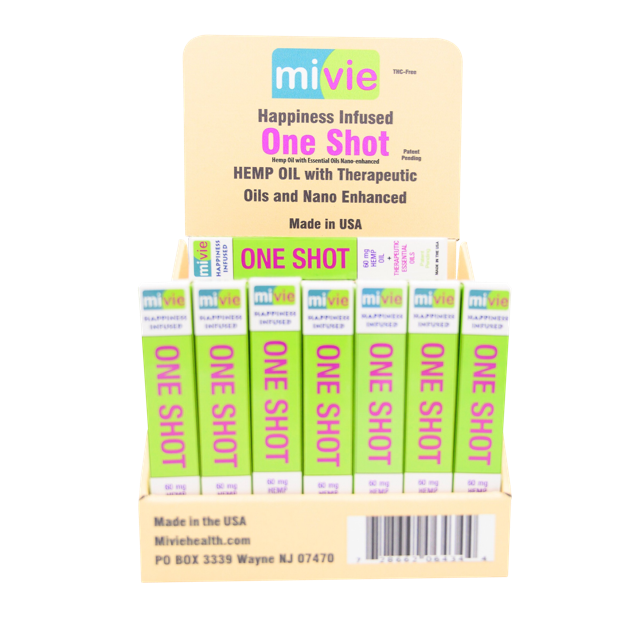 MivieHealth™ provides the highest quality organic supplement used for calming anxiety and hyperactivity. Developed and manufactured in the United States, Mivie is the safe solution for anyone dealing with today’s fast-paced, high-stress environments. It is even safe for children aged 6 and older, and our unique compound also assists with reducing the emotional symptoms caused by PMS. 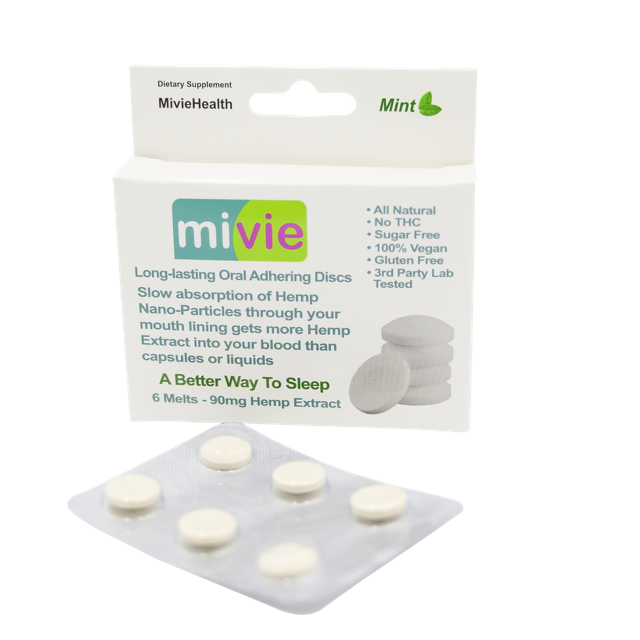 Taking Mivie not only calms you, but enhances your focus and mental clarity. At MivieHealth™, we understand that stress and anxiety can take a toll on a person. Using our patented formula to treat these symptoms in a healthy way creates something we like to call a Mivie Environment. Our product is completely organic, gluten and preservative free. 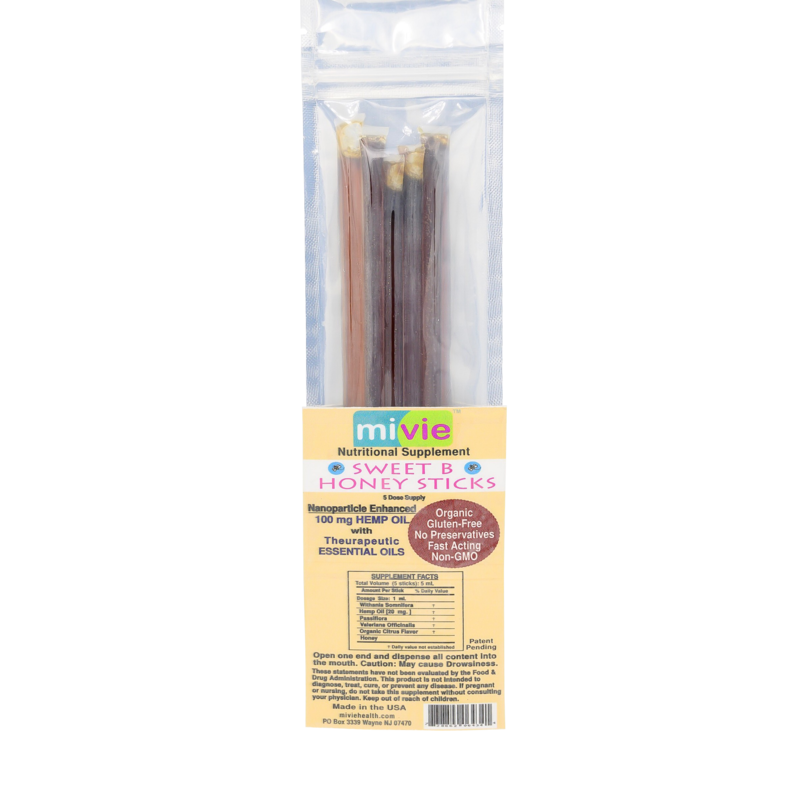 And yes, Mivie is made right here in the USA. Infused with our patented formula for those who want the edible version of your daily dose of happiness. You’re also gaining a therapeutic advantage for those who love honey. Great with tea. For on-the-go vaping. Fills up to thirty vape cartridges. Currently available in stock are lemon-mint, berries and watermelon. Please email us on your order to distinguish which flavor desired. 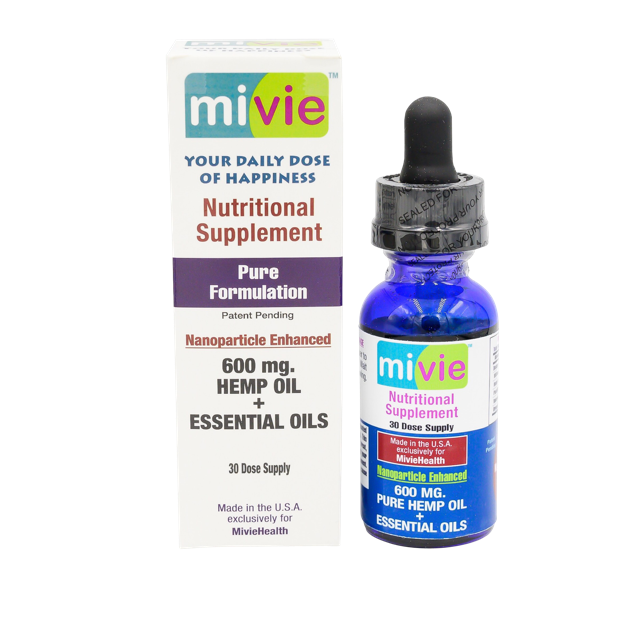 MivieHealth™ provides the highest quality organic supplement used for calming anxiety and hyperactivity. 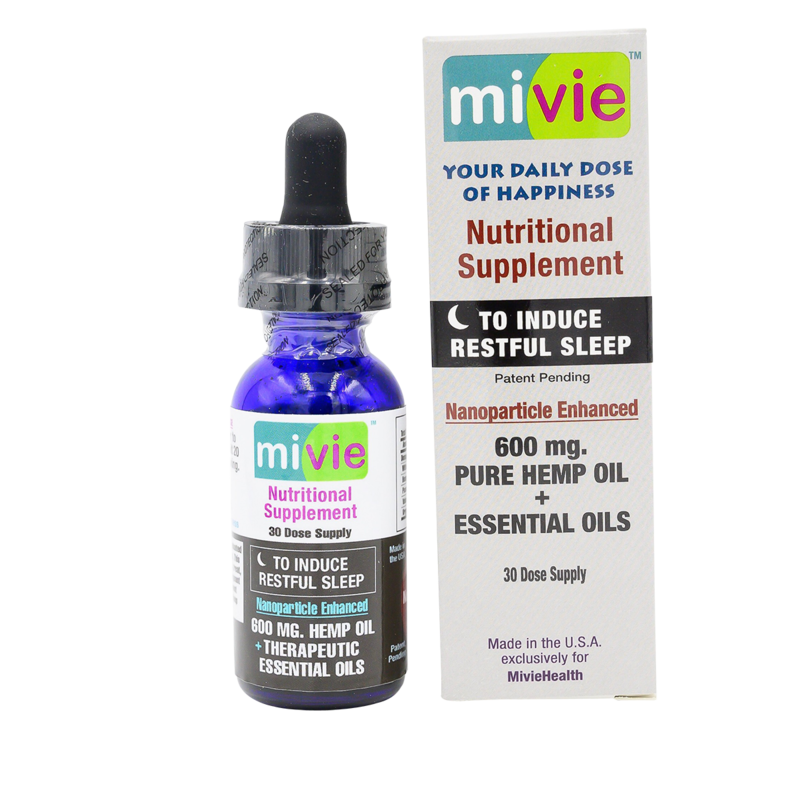 Developed and manufactured in the United States, Mivie is the safe solution for anyone dealing with today’s fast-paced, high-stress environments. Take part in our questionaire to receive a $5.00 off coupon! Caution: All information provided on this website is for informational purposes only and should not be construed as medical advice or instruction. It is not intended to diagnose or treat any medical condition. For specific medical advice, diagnosis, or treatment, consult your medical doctor. 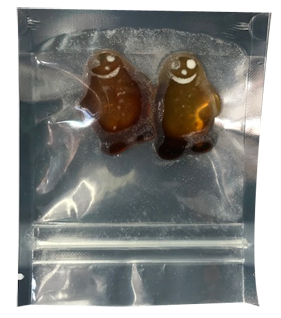 The information provided on this website or on our products has not been evaluated or approved by the Food and Drug Administration and is not necessarily based on scientific evidence from any source. Any statement made herewith have not been evaluated by the Food and Drug Administration. These products are intended to support general well being and are not intended to treat, diagnose, mitigate, prevent, or cure any condition or disease. If conditions persist, please seek advice from your medical doctor. Do not take this supplement without first consulting your physician; or if you are pregnant, expect to become pregnant; or are nursing.